Sometimes it is useful to present videos as visual background e.g. waves. They might run for a long period e.g. 20 minutes, and if there are 10 separate videos that run in sequence, that introduces variety. Note that the video was sped-up by 10 times for this presentation. The actual video is more relaxing at the slower speed. 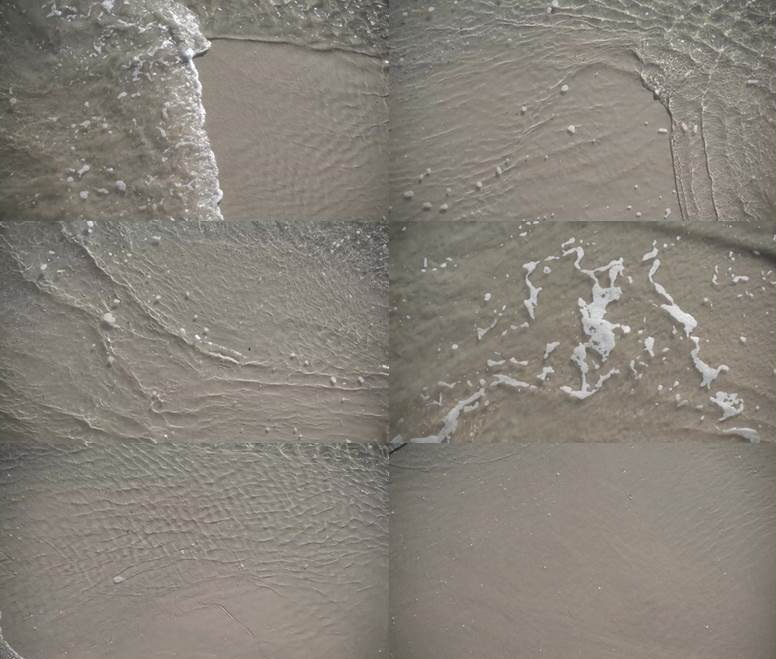 It also can be presented as a series of still images (abstract varying) for a different effect.